Because you can’t out-exercise a poor diet. No doubt you’ve heard this saying before. Nutrition is one of the most important components of any lifestyle change. Whether you’re trying to lose weight, get to the next performance level or improve health overall, proper nutrition will help you get there. FFC’s full staff of on-site registered dietitians can help you with your diet and so much more. 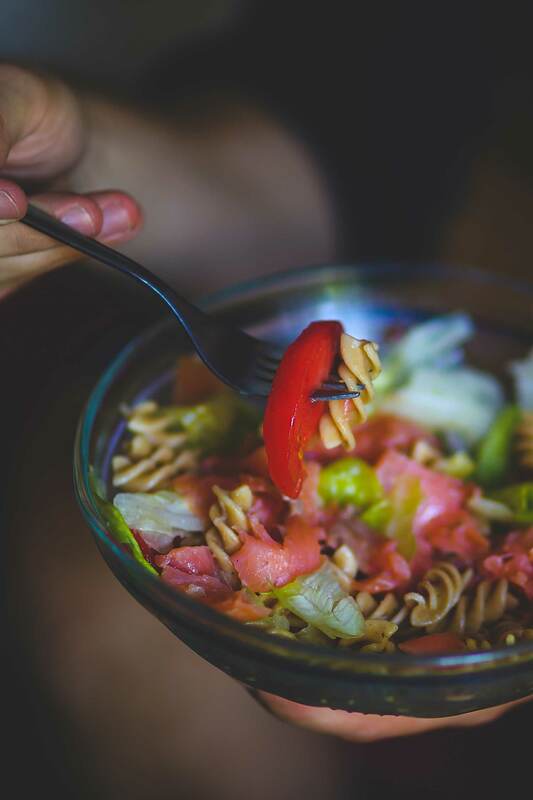 FFC is proud to offer Medical Nutrition Therapy, an unprecedented program that entails an insurance-reimbursed therapeutic approach to wellness through the use of tailored diet and nutrition support, monitored by a registered dietitian. Our registered dietitians are credentialed with the major private insurance companies to cover much or all of the nutrition support we provide. These services, coupled with HIPPA-compliant procedures that mirror those of a medical system setting, will change the landscape of medical treatment as we know it. Talk to one of our Registered Dietitians today! Fill out this form to learn more about our nutrition services. All fields required.